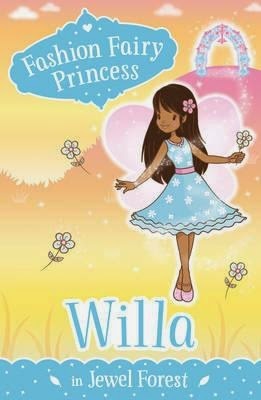 Four new titles in the popular Fashion Fairy Princess series of junior fiction books have arrived, with lovely, sparkly covers and sweet characters that will charm little fashionistas. Journey deeper into the world of the fashion fairy princesses with this magical series, set in the Jewel Forest. It's time for the annual Jewel Forest fete, and all of the forest fairies are looking forward to Blossom's cake stall. Blossom is busier than ever, creating lots of delicious treats in her treetop bakery. But as the day of the fete approaches, Blossom begins to worry that she may have taken on more than she can handle. The moonbutter cakes haven't risen, the starberry muffins aren't ready, and the multi-tiered cake hasn't been iced! Her fairy friends must do all they can to make sure the cake stall is ready in time. It's finally time for Nutmeg to be crowned a Pixie Tree Princess, but first she has to complete the Princess Challenge. She must recite the princess pledge, learn the princess dance and have a forest fairy princess makeover. Nutmeg practises hard, but just before the crowning ceremony is due to begin, she sees an injured deer in the forest. She stops to help the deer, but in doing so, ruins her outfit and is late for the ceremony. 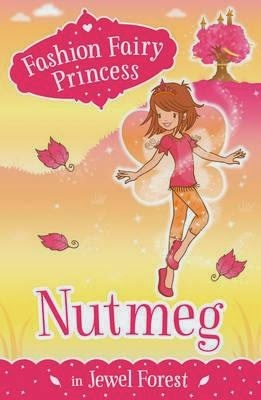 Nutmeg fears she has failed the Princess Challenge, but she's about to find out that it is what's inside a fairy that counts. There's been a storm in Jewel Forest, and Bunny's home has been destroyed! 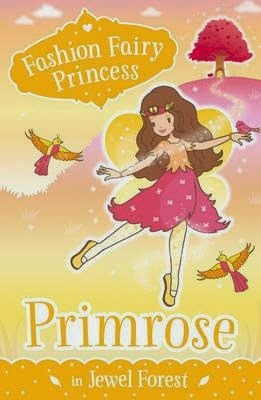 Pixie Tree Princess Primrose calls on her woodland friends to help find Bunny a new home. There's a beautiful ruby tree that would be perfect for Bunny, but it's going to need a lot of work. Everyone sets about building Bunny's new home - the woodpeckers hammer in nails, the birds gather twigs, the squirrels brush the floor and the fairies donate some of their own furniture. Finally it's ready, but what will Bunny think of her brand new home? Willa is very excited. She's going to be a flower fairy at her friend's wedding in Jewel Forest. Willa works hard to make sure everything is perfect for the Big Day. She orders a cake, hires a fairy band and decorates the forest so it looks more beautiful than ever. Everything is going to plan, until Willa realises that the wedding dress has got lost in the fairy air mail! Willa knows that her friend can't get married without the perfect dress. She and her forest fairy friends must use their imagination - and a touch of fairy magic - to save the woodland wedding. These tiles would suit readers aged 6 - 10. 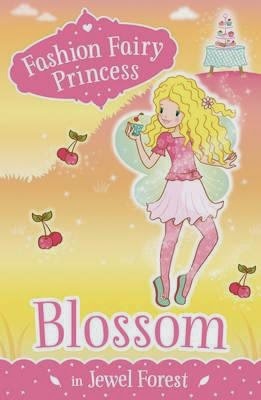 The Fashion Fairy Princess series is published by Scholastic, $14.99 each.